American Dad! The myth and reality. 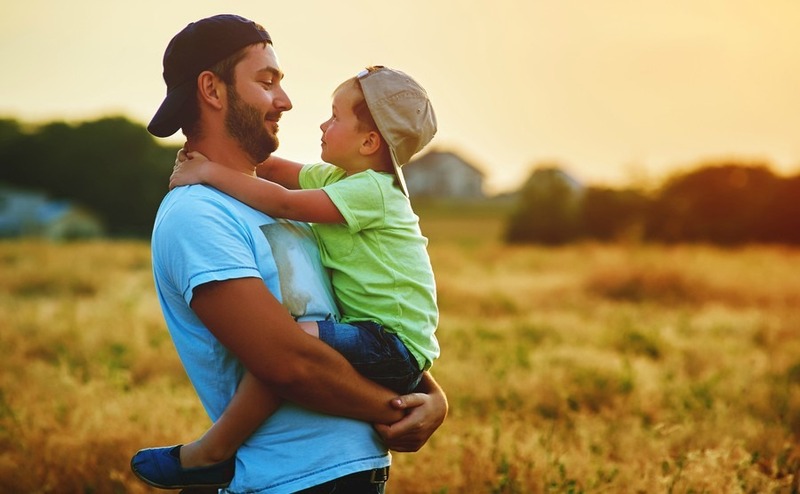 In honour of Fathers’ Day, we take a look at paternity rights and life as a dad in the USA. Will you be entitled to unpaid leave and are stay-at-home dads accepted as the norm in modern America? If you’re a dad and spent last weekend being spoilt rotten by your brood, perhaps you’re wondering what day of the year you’ll be celebrated when you make the move to the USA? Fortunately the chances of getting it wrong and forgetting to send a card back to the UK are slim given that the day falls on the third Sunday of June, just like the UK. 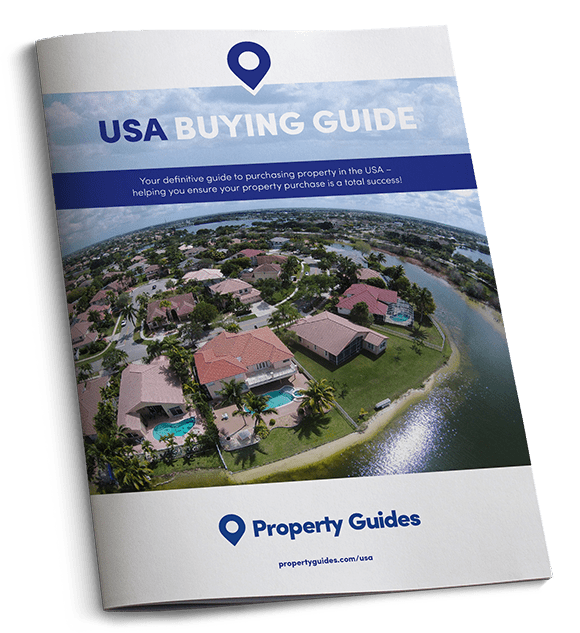 In honour of dads everywhere, today the USA Property Guide are looking at how you can expect to spend Father’s Day, what kind of paternity rights you are entitled to and what it’s like being a dad in the USA. Just like here in the UK, Father’s Day in the USA is your chance to celebrate the contribution your dad has made to your life. Usually the day is honoured with cards filled with warm words and a gift or two. As the day falls in June, hopefully you can spend the day enjoying the sunshine with a BBQ or by attending a sports match. As the day isn’t classed as a federal holiday, all shops and businesses remain open and public transport runs as normal. Be warned though – if you want to go out for a meal, you had best book well in advance. While the USA is keen to celebrate the contribution of fathers, at present it’s not so keen to financially reward them. Out of 196 countries in the world, the USA is one of only four that has no federally mandated policy to give new parents time off work to coincide with the arrival of a child. Instead, the state and individual employers are responsible for establishing the kind of paternity and maternity deals that you can expect. Your rights as a parent will vary from state-to-state and employer to employer, with progressive companies and states most likely to offer packages. For example, California was the first state to introduce paid family leave, and Rhode Island and New Jersey followed suit. Where there are no laws in place, most fathers choose to either take holiday days or unpaid leave when their children are born. Your first port of call to establish your privileges will be your company’s human resources department but most employers are obligated (under federal law) to allow both men and women 12 weeks of unpaid family leave after the birth or adoption of a child. At the end of this period, you will be able to return to your job, or a similar role, with exactly the same salary, seniority, benefits and working conditions. • Have worked for your current employer for at least one year and for at least 1,250 hours during the previous year. This amounts to 25 hours per week for 50 weeks. • Be employed by either the federal government, a state or local government, a school, or any company with 50 or more employees working 20 or more workweeks in the current or preceding calendar year and residing within 75 miles of your workplace. It’s worth noting that if you’re in the top 10% of wage earners at your company and your employer can prove that you being off work will cause ‘significant economic harm’ to the organisation, you can be denied the right to return to work in the same or equivalent job. In this scenario, your employer is legally obliged to offer you a ‘reasonable opportunity’ to return. If you’re one of these ‘key employees’, always agree on what status you will be when you return to work prior to taking leave. Another exception to the eligibility criteria comes when both you and your partner work for the same firm. When this occurs, you will only be entitled to a combined period of 12 weeks unpaid parental leave. If you are not eligible for unpaid leave under federal law, it is worth checking the provisions laid out by your state as they could end up being more generous. Some states allow you to take the full 12 weeks on top of any paid leave you’ve already taken. If you are eligible for the 12 weeks – you can take it at any time, and in any way you like, during the first year after your child is born. This means you can spread it out as you wish. Will taking paternity leave hurt my career? While it is illegal for employers to discriminate again any employee who has taken leave, it is impossible to say for sure how each employer will act. One way of finding out the lay of the land is to chat to other employees who have taken parental leave to find out how they were treated. The number of stay-at-home dads in the USA has been steadily rising since 1989. As of 2014, research suggests that around two million men are stay-at-home dads. Attitudes will vary depending on what state you’re located in. In more forward-thinking locations like northern California, numbers are higher and no one is likely to bat an eyelid. In more conservative states, Americans are rarely backward in saying what they think, so be prepared for awkward questions at the rodeo. Where can I get more information on paternity leave?